Find the perfect program to fit your school. 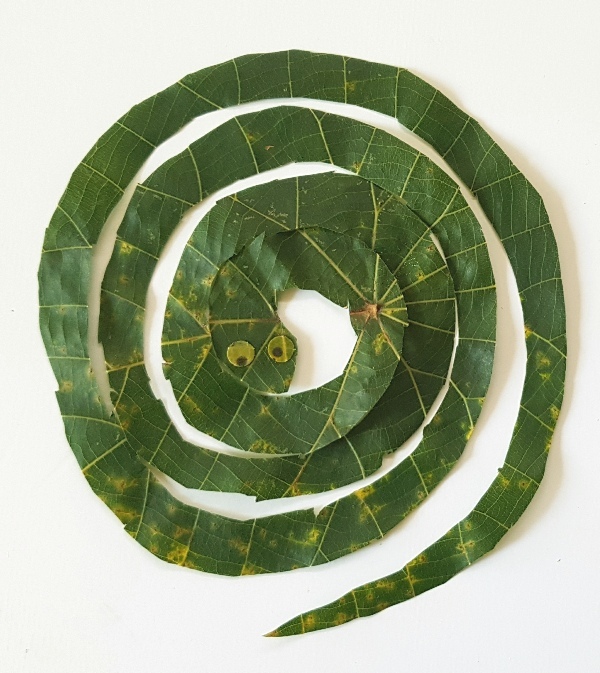 Latest news, updates, and high spirits. 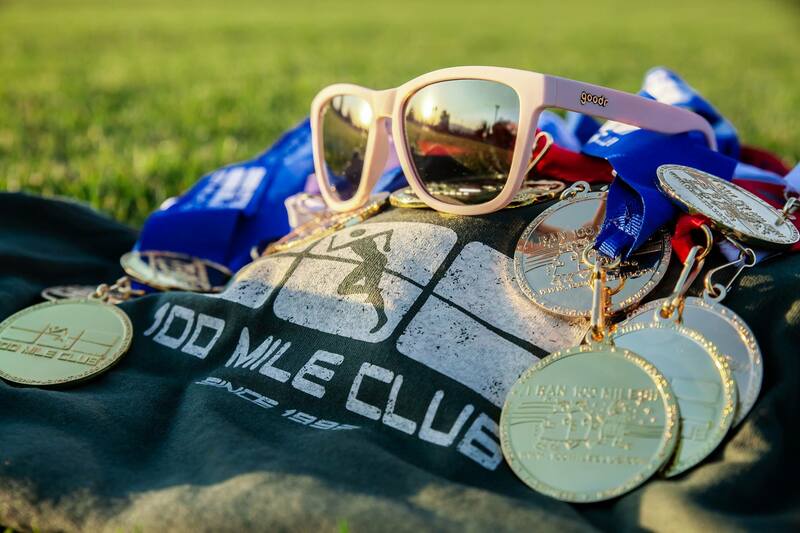 Find out how you can get involved with 100 Mile Club. 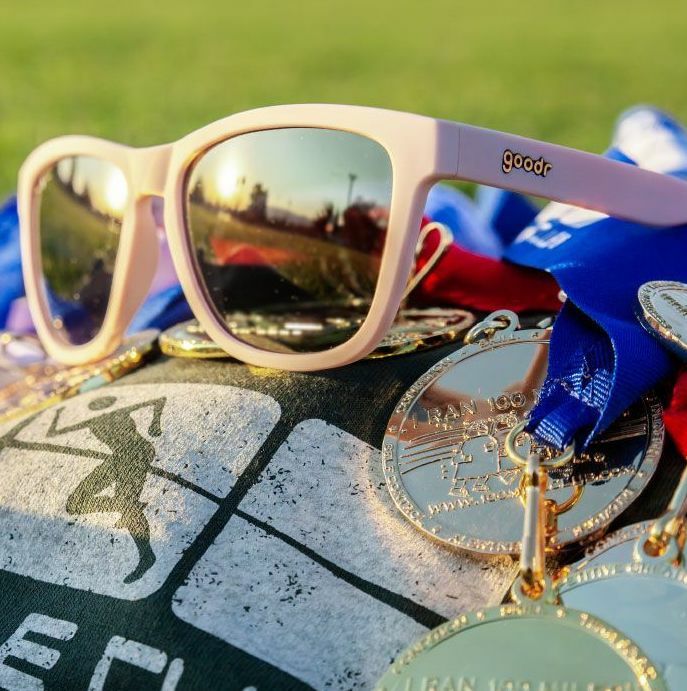 Find everything you need as a coach to manage your program. 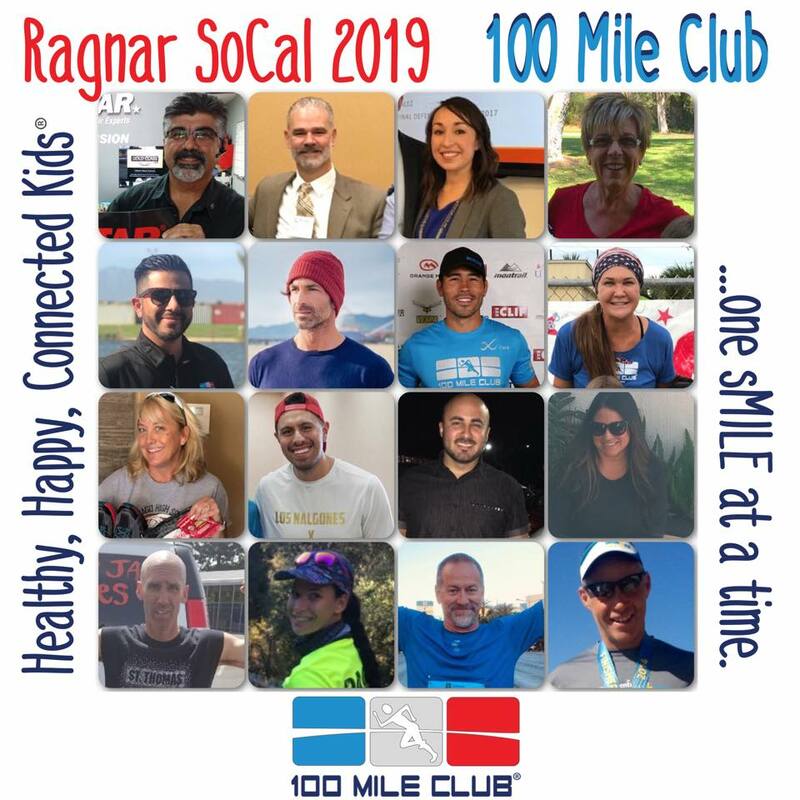 Carefully developed over 26 years, 100 Mile Club has been the ONE school-based program consistently leading the effort in prevention of childhood inactivity and obesity across the nation. 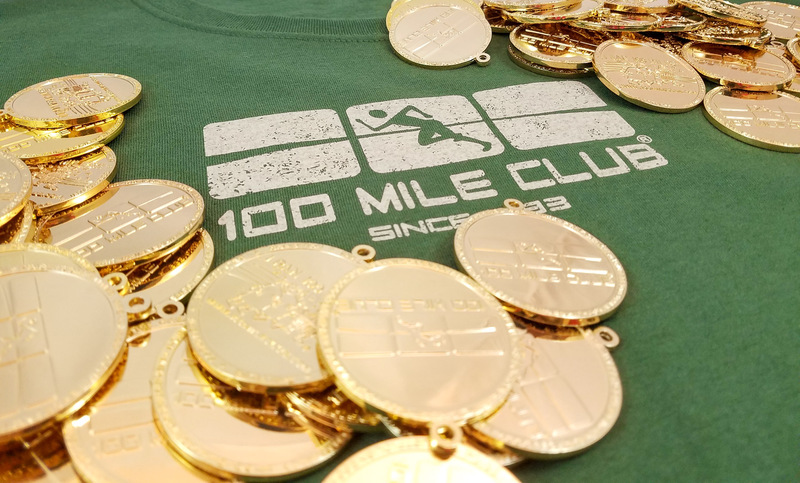 The 100 Mile Club presents students with a straightforward challenge: run, jog, or walk 100 Miles over the course of the school year. at over 4,800 schools across the country. of obese children already have at least one risk factor for heart disease. of girls are dissatisfied with their weight by age 8. The inactivity and obesity epidemic now affects more than 30 percent of children, making it the most common chronic disease of childhood. The age of 6 is when sociocultural factors start influencing body dissatisfaction, leading to pervasive negative body esteem. 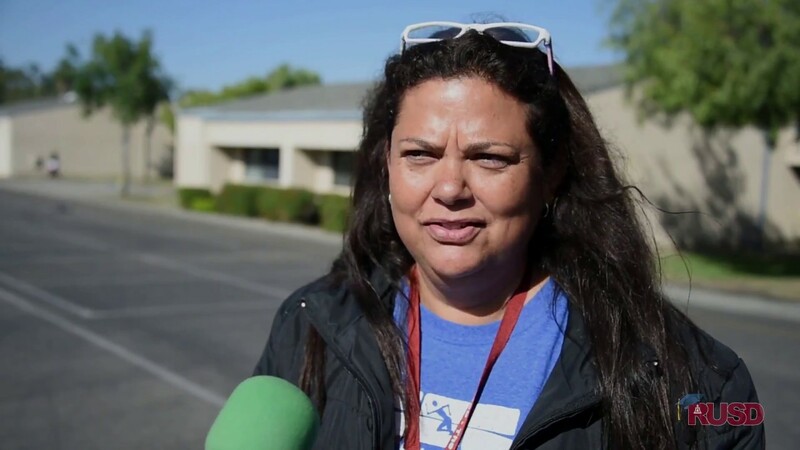 Experts believe schools are a key setting for efforts to increase daily physical activity and prevent childhood obesity. 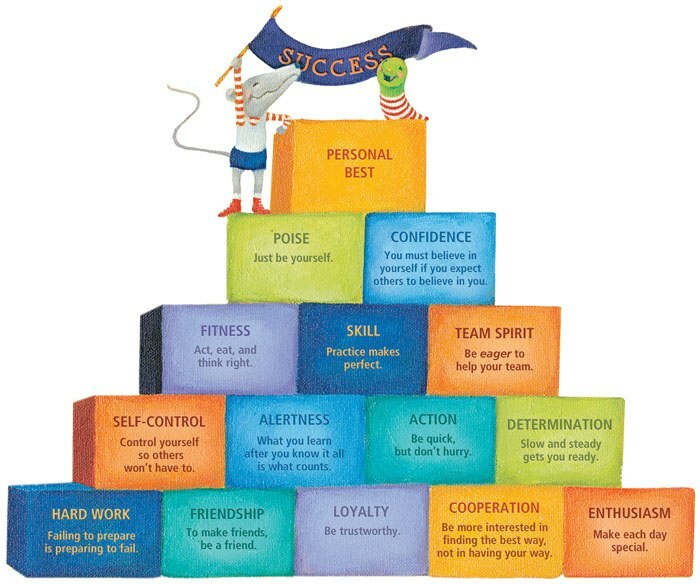 Taking a unique approach to prevent, reduce, and reverse childhood obesity and inactivity amongst school-age children, we make fitness opportunities available in schools and empower kids to set big goals, achieve them through daily physical activity, and achieve a healthy, active lifestyle they can maintain for life. Our unique Signature Incentives celebrate and unify all students. 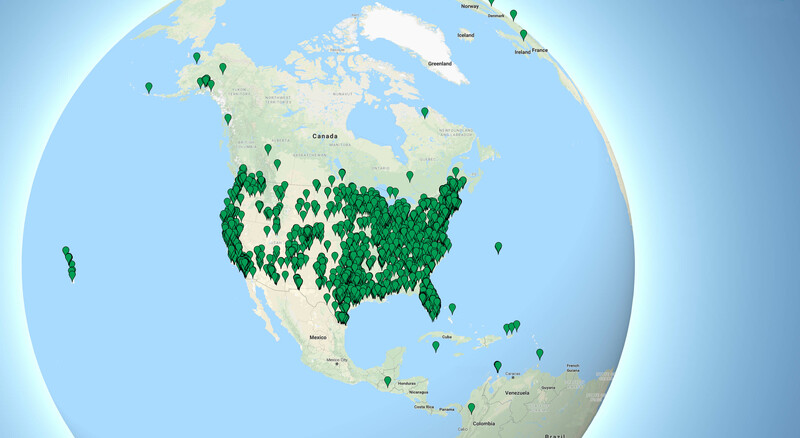 Every year, our MILEstone tracking t-shirt color changes nationwide. 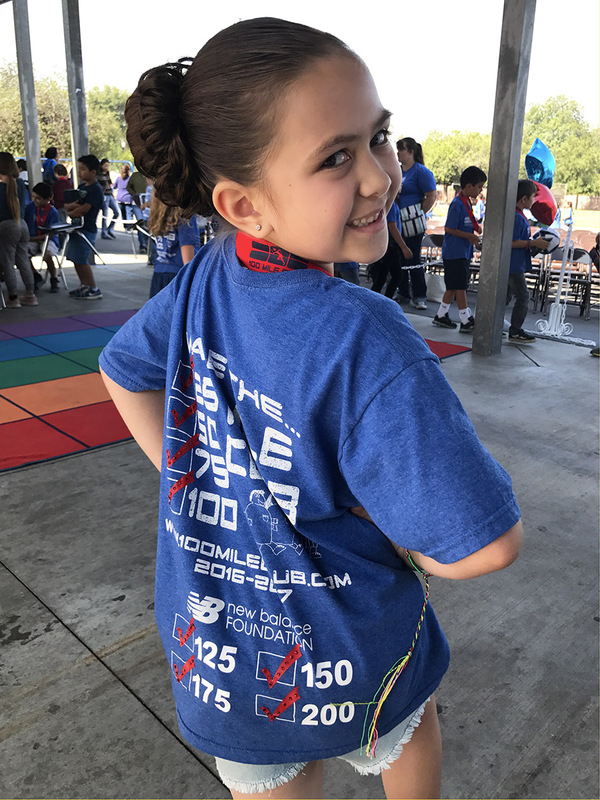 No matter where students are, their 100 Mile Club shirt will match those of every 100 Mile Club participant that year, creating team spirit nationwide! 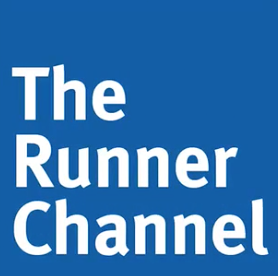 Learn More and Get Moving! their schools, families, and communities. Meet our Lead National Supporter.